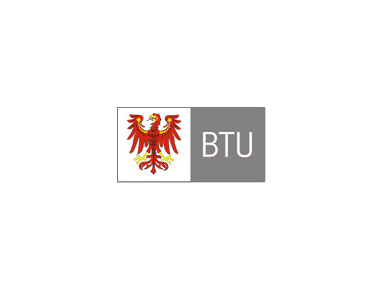 BTU was founded in 1991 as the only technical university in the state of Brandenburg. Interdisciplinary research and teaching is a distinguishing feature of the university. This interdisciplinary approach guarantees a versatile education and gives the student of engineering and natural sciences additional valuable background knowledge in the human and social sciences and how technology and humanity interact and relate.The university´s physical facilities, including laboratories, computer centers and educational support departments, all have the latest equipment and technology. In addition, the university offers each student of architecture and urban planning the free use of his or her own studio space.Cottbus is a city of approximately 105,000 inhabitants and is centrally located in the southeast of Brandenburg, midway between Berlin and Dresden.